Incentives are again available for irrigators in the Sunraysia and Robinvale areas to improve the efficiency of their on-farm irrigation set-ups. 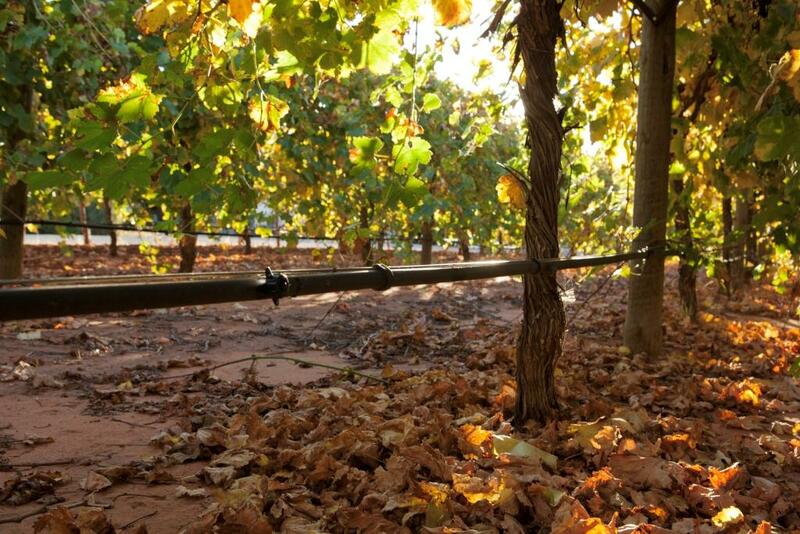 The latest round of irrigation incentives is available from the Mallee Catchment Management Authority (CMA) and is being delivered through its project partner the Department of Economic Development, Transport, Jobs and Resources (DEDJTR). There are a wide range of on-farm infrastructure improvements that are eligible because they target water-use efficiency. For example, evaluations to check and measure the performance of irrigation systems are eligible, as are the development of irrigation and drainage management plans to help growers determine plant root zone depth and optimal water application. More information and Expression of Interest forms are available by contacting DEDJTR Irrigation Extension Officer Maxine Schache on 5051 4500, or by accessing the Mallee CMA website at www.malleecma.vic.gov.au (click on ‘Grants and Incentives’). All applications for the Mallee Catchment Management Authority’s 2015/16 Irrigation Incentive Program must be lodged by 4pm, 25 September 2015. 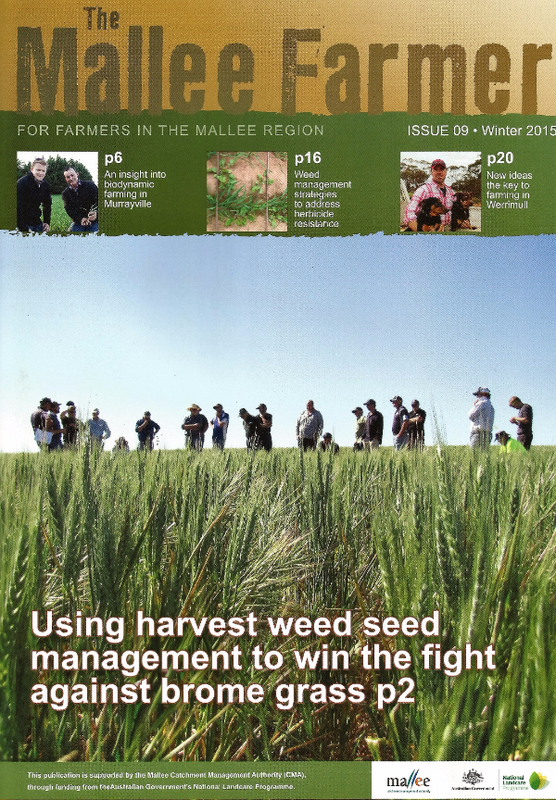 The Mallee Farmer Newsletter is now available online, or can be mailed to you, free of charge. The newsletter provides local dryland farmers with important information from leading sources in the agricultural industry, including Department of Primary Industries, Birchip Cropping Group and Mallee Sustainable Farming. Mallee farmers are being offered financial and practical help with work to improve wildlife links between the Mallee's most important refuges for native species. 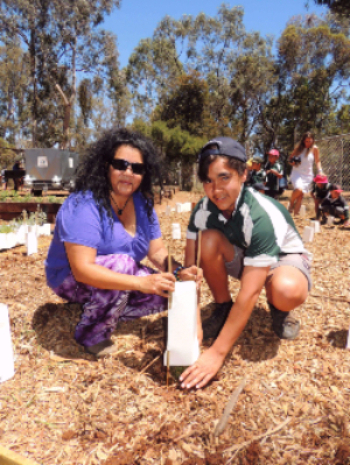 The Connecting Mallee Parks program last year offered financial incentives to farmers in the areas between the Murray Sunset and Wyperfeld National Parks and the Big Desert State Forest and Wilderness Park. Separate biodiversity and revegetation grants are also available for the Wathe target area, on the eastern fringe of Wyperfeld National Park and the Avoca target area, which is in the south eastern Mallee. 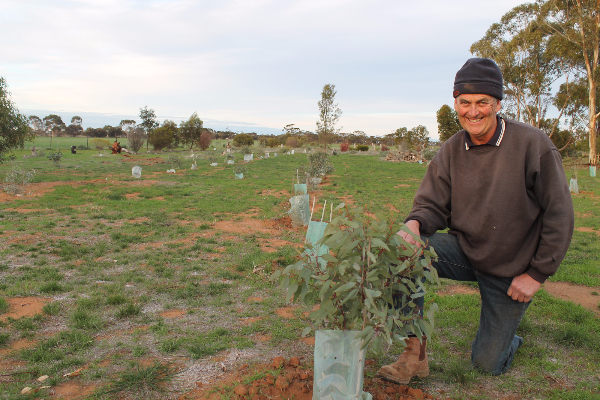 Applications for the 2015-16 Mallee Biodiversity Incentive Program and the 2015-16 Revegetation Program close on September 30, 2015. A total of $230,000 in Australian Government funding is available to community groups across the Mallee for on-ground environmental works. 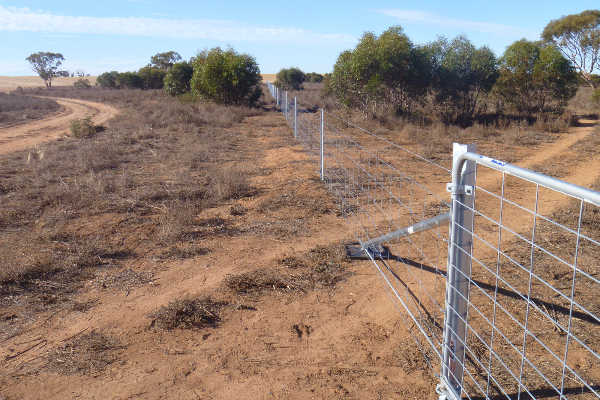 Funding up to $20,000 per application is available for projects such as rabbit and weed control, revegetation and stock and exclusion fencing, under the latest round of the Mallee Biodiversity Grants Program. 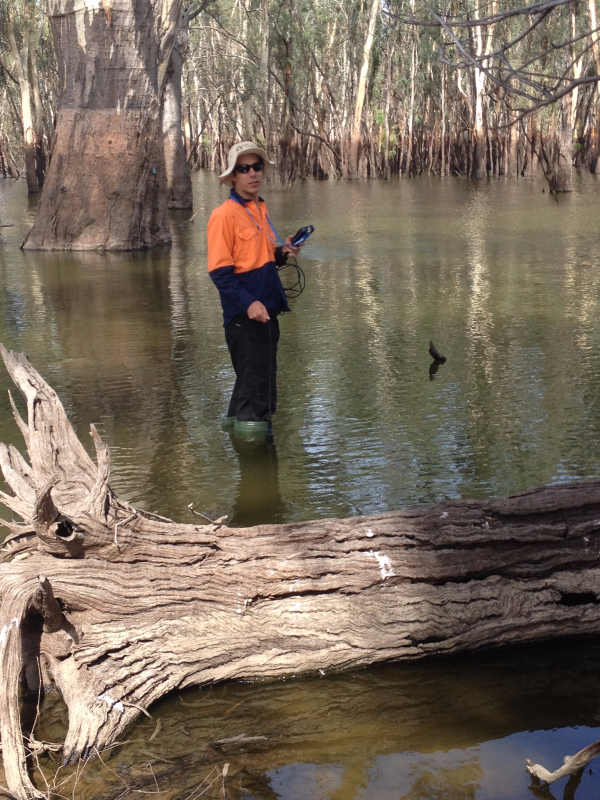 The grants program is supported by the Mallee Catchment Management Authority (CMA), through funding from the Australian Government’s National Landcare Programme. Through the grants program, a total of $130,000 is available for projects anywhere in the Mallee CMA region, while a further $100,000 is available specifically for the Wathe and Avoca target areas in the southern Mallee. Funding guidelines are available from the Mallee CMA website, and applications close on October 9, 2015. All works must be completed by April 30, 2016. 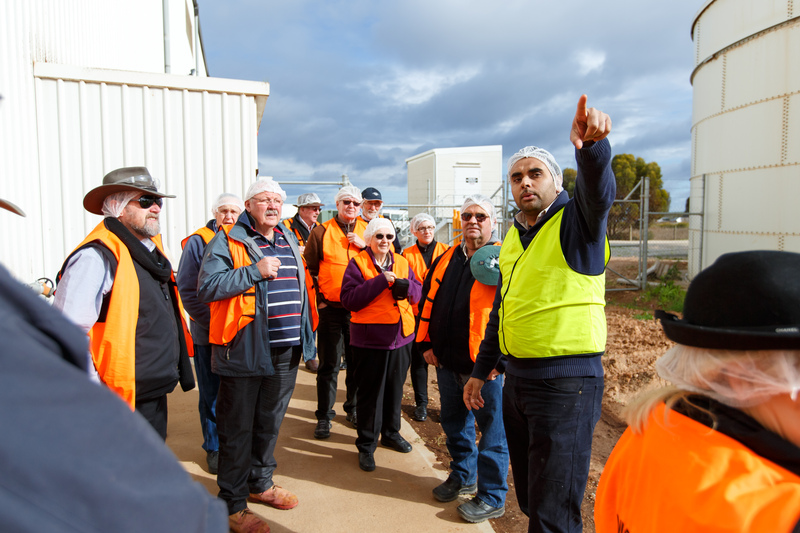 Mallee CMA's Land and Water Advisory Committee (above) has been out and about again, this time to familiarise themselves with issues and sites. The committee was established in 2013 to provide the CMA board with a deeper community foundation to its decision-making. 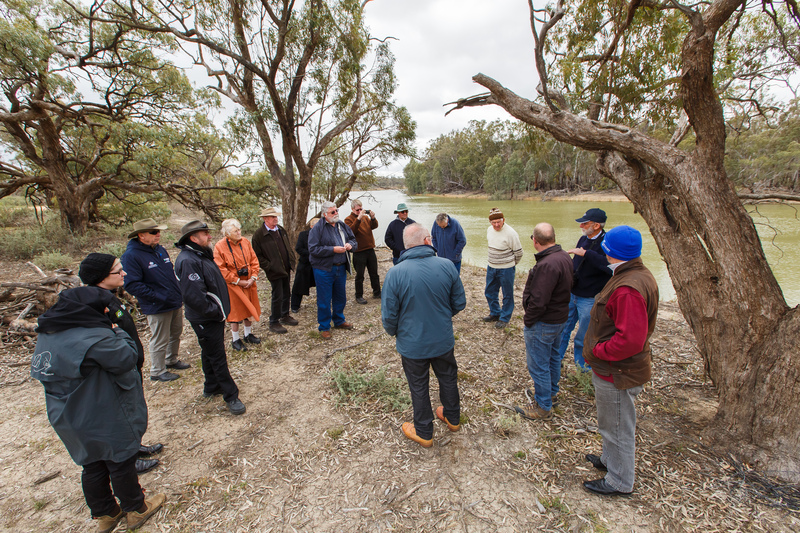 Increasingly, group members are taking the leadership in tours of their local area, and, as such, the Robinvale visit in August took a focus on irrigation, salinity and environmental watering programs in the Lake Powell, Hattah and Carina areas. The group was provided with a tour of an almond farm site to look at some proactive environmental work the property operator has done with revegetating buffer zones. The sharing of local knowledge, information and insight is a great sign that advisory committee members are recognising the opportunity they have and the growing confidence and two-way trust that has been developed. It's also a good sign for the future role of the committees and the quality of advice they are providing to the board. Membership of the Community Committee is geographically-based and rolls over every three years. Anyone interested in becoming involved can contact Peter Kelly at Mallee CMA. Copyright © 2015 Mallee Catchment Management Authority, All rights reserved.